How can roofers streamline insurance restoration jobs to improve efficiency in the field and office? 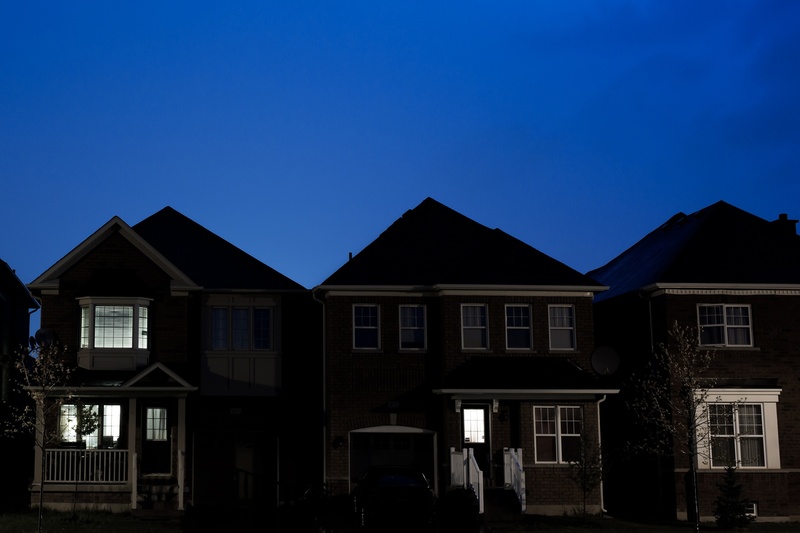 For roofers working with homeowners and insurance agencies, all of the necessary paperwork, scheduling and invoicing can be a headache, especially during high volume seasons. 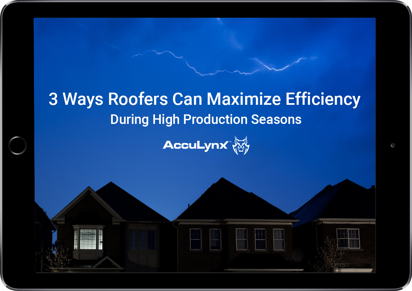 Download the quick Guidebook to learn how insurance restoration roofers can be more productive and profitable during busy seasons. See how you can make your business more productive and profitable.